Welcome in Vector Line Art Service. Vector Conversions is a vectorization and image repair service. 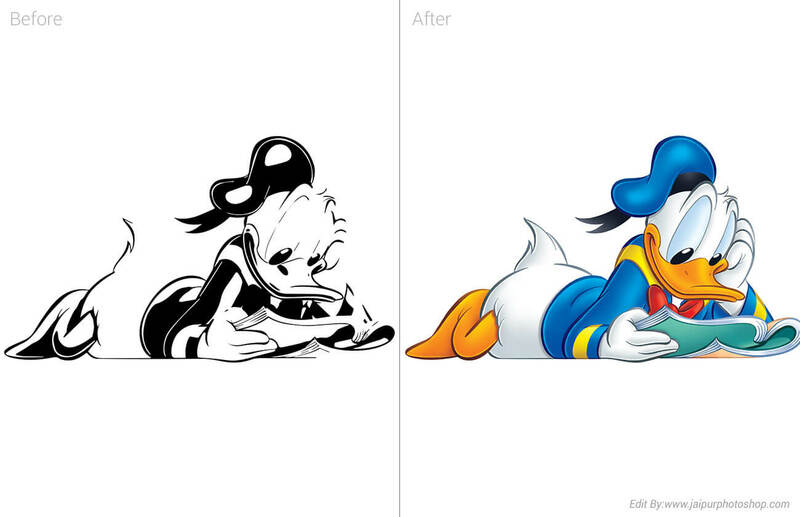 Vector Conversions specializes in re-drawing bitmap images in vector format. Vector graphics are suitable for specialty printers, spot color separation, cut-ready art for signs, vector line art for engraving, plotters, web use and more. 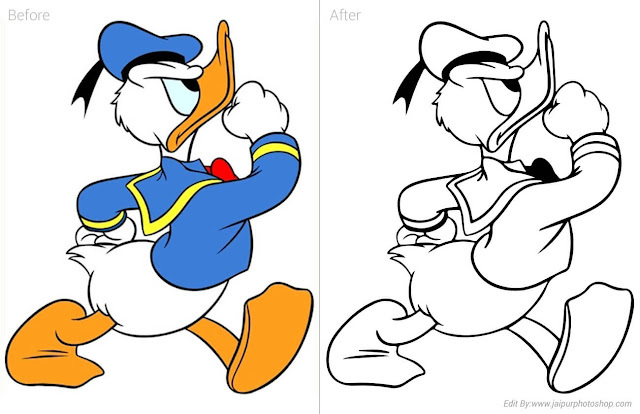 We can also create vector drawings from rough sketches. 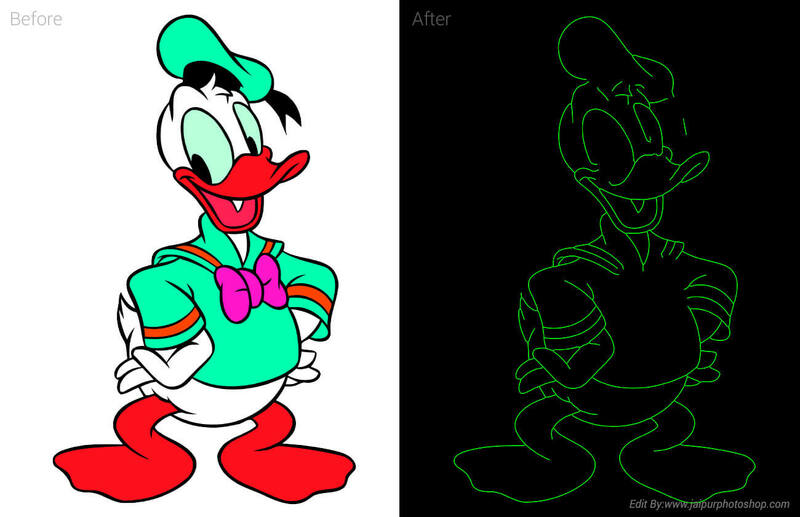 Vectorization can be done to "clean up" poor quality images or to scale images without losing quality. We offer following vector graphic services to the clients : Raster to vector conversion, Bitmap to vector conversion, Logo vector conversion, Vector artwork conversion, Converting a jpg to vector art format, Custom Vector illustration drawing, Vector logo conversion/ Logo design / Logo retouch, Vector clip art design, Vectorization of Map (convert raster map to vector) Vectorization of Building Blueprint drawings, Vectorization of Industrial or Engineering drawings or Educational figures.